Everyone has a neighborhood restaurant they patronise for good old comfort food, I believe. For a close friend of ours, it happens to be Cinta Ria in Damansara Jaya. It’s been a family ritual for him and he recommended the restaurant to Jien and myself. Mushroom Soup — available ala carte and also a part of the dinner set. Nothing fantastic, but it was adequately chunky and thick. 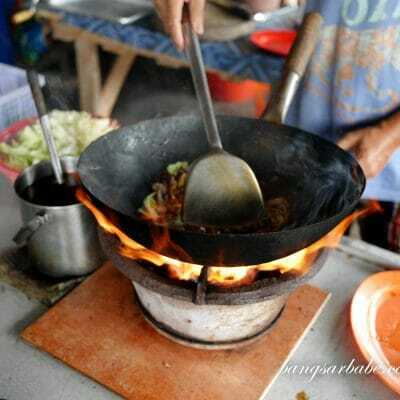 If I’m not mistaken, Cinta Ria is managed by one of the family members of the folks behind Dave’s Deli. 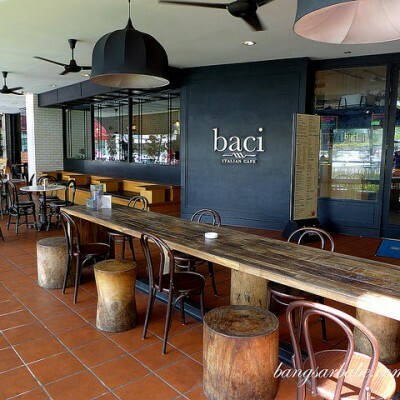 The place gets pretty packed on weekends, with regular customers tucking into their specialty dishes like roast chicken and local fare. 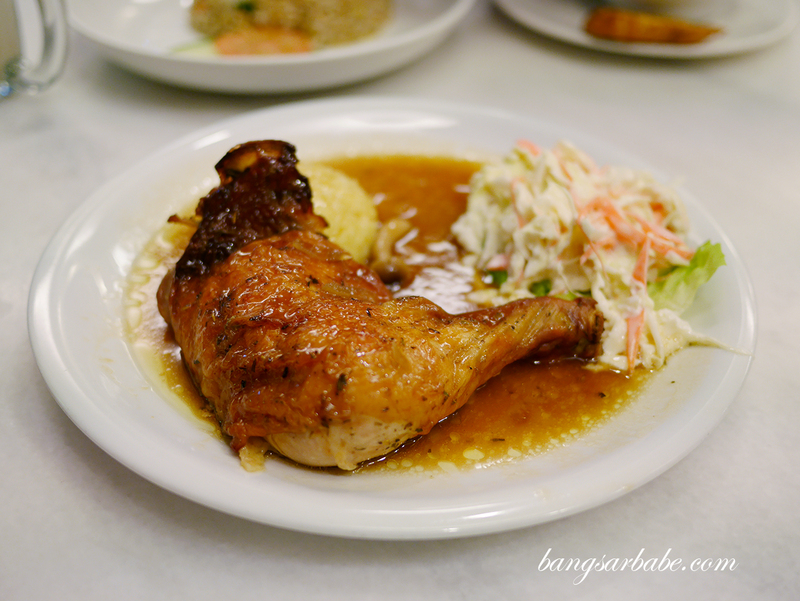 I like Cinta Ria’s roast chicken — it reminds me of the one from Dave’s Deli but they use a slightly different marinade. It’s milder in pepper notes and the accompanying brown sauce is not as robust but equally tasty. 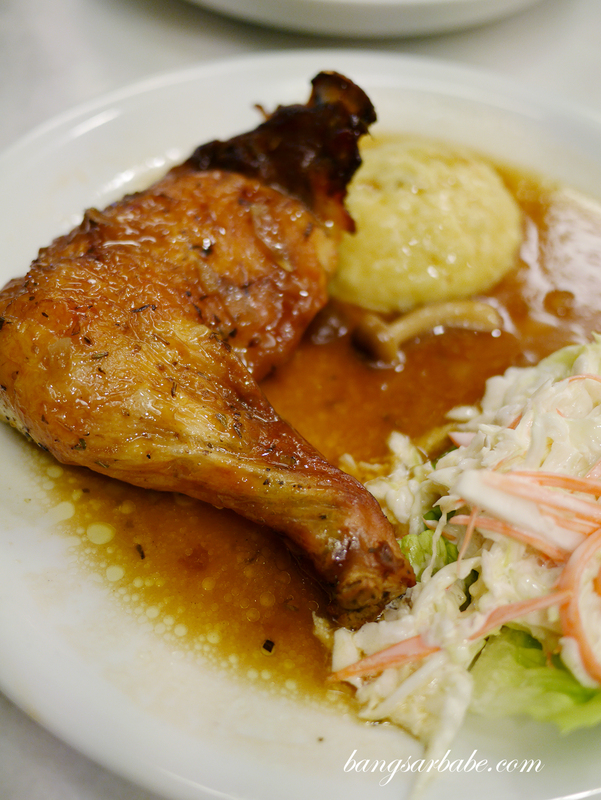 The chicken I got was tender and flavoured right till the center, and came with a side of mashed potato and coleslaw to complete the portion. 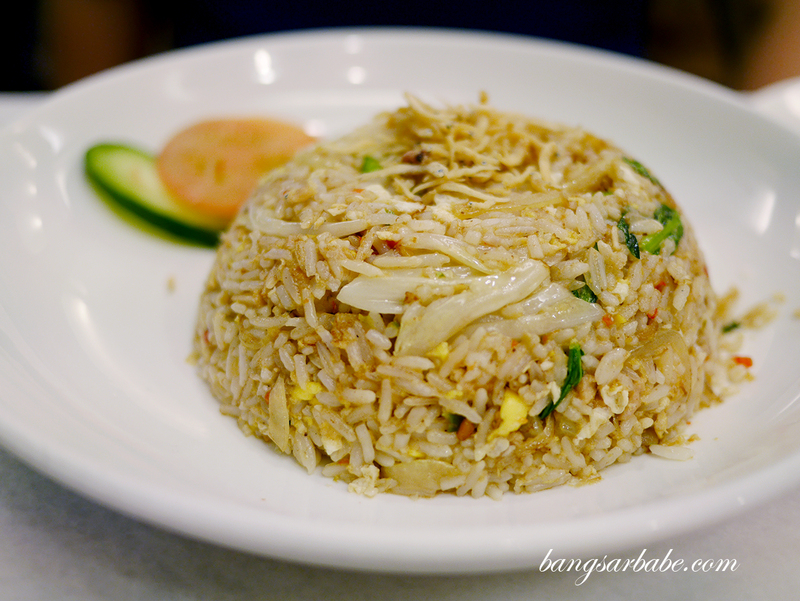 I was quite impressed with their Yong Chow fried rice (RM10.90); although simple, it was aromatic from the wok char and justly seasoned so you get plenty of flavour in each bite. Fried rice isn’t my default order but Jien’s, but Cinta Ria’s version is something I wouldn’t mind ordering when I’m there again. 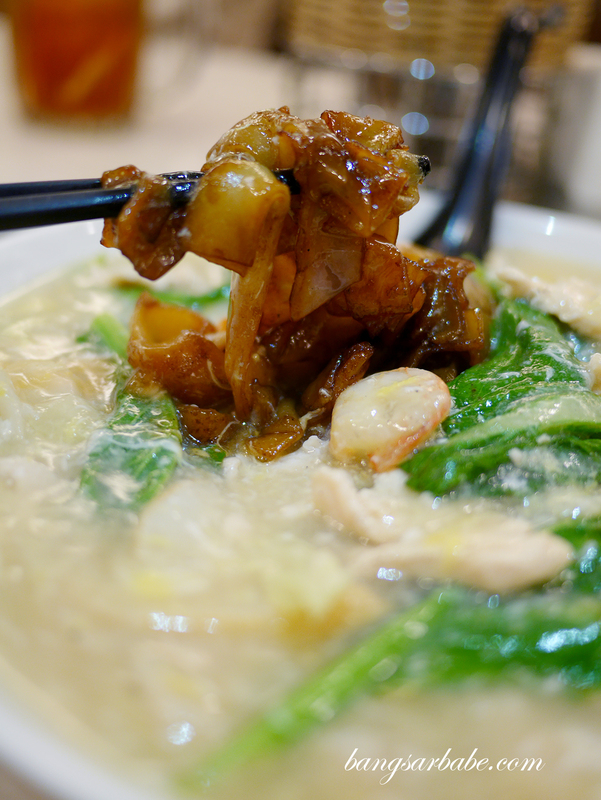 During our first visit, I spotted a few old timers (I gathered based on the way they interacted with the staff) ordering the Cantonese fried kuay teow so I ordered that when I visited the restaurant a few weeks later. Not bad at all — the kuay teow itself had good flavour, so there’s not much need to have this with soy sauce. The egg gravy was more than sufficient in complementing the flavour. If you want more kick, eat your noodles (RM11.50) with cili padi. 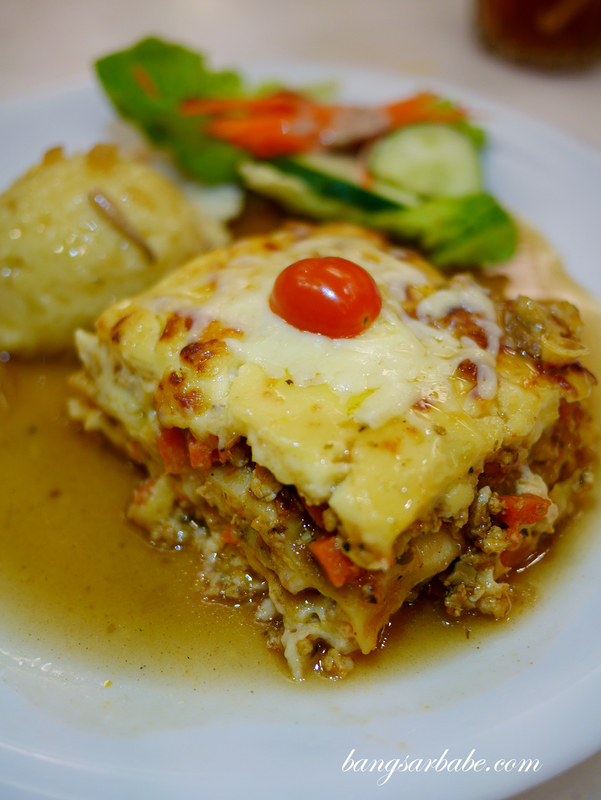 Cinta Ria also prides itself in its chicken lasagna, though I wasn’t a fan. It was too starchy for my liking as they used a few too many sheets of pasta in between layers of meat and carrots. I also felt there was more carrots than I liked in so I wasn’t getting a meaty bite in each mouthful. 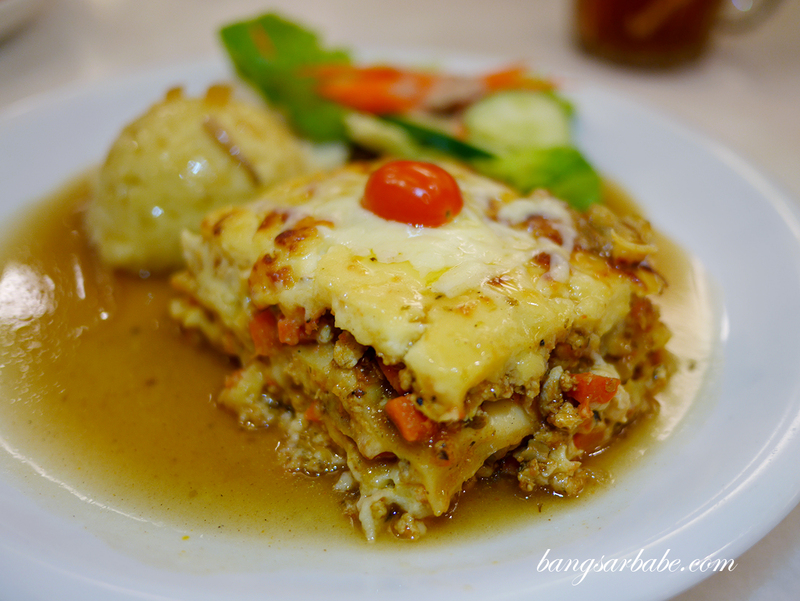 Then again, I like my lasagna meaty and saucy so you might not feel the same way as I did with Cinta Ria’s version. 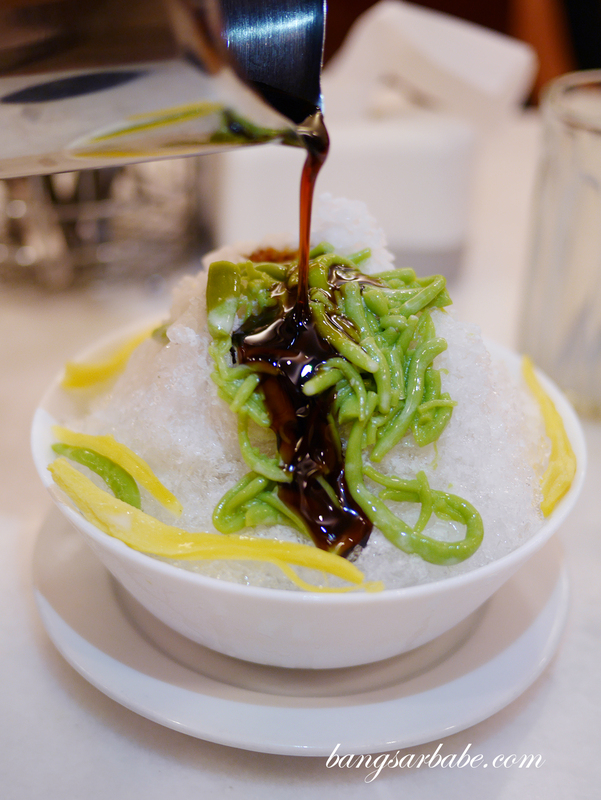 They don’t have much choices for desserts so you can either opt for the brownie or something local like cendol or ABC. I ordered the cendol which was pretty average to say the least. 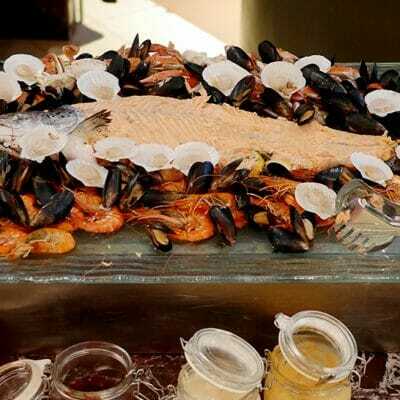 Service is prompt and efficient so your food won’t take long to arrive. 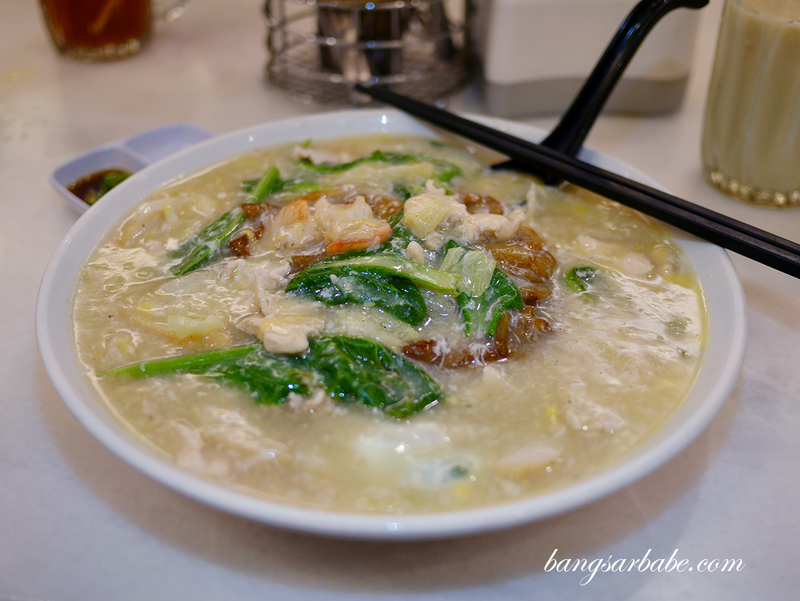 Overall, I find the food at Cinta Ria hearty and reasonably priced. While I didn’t care much for their lasagna, the roast chicken and Cantonese kuay teow is enough motivation for me to revisit. Verdict: Hearty dishes and good portions. 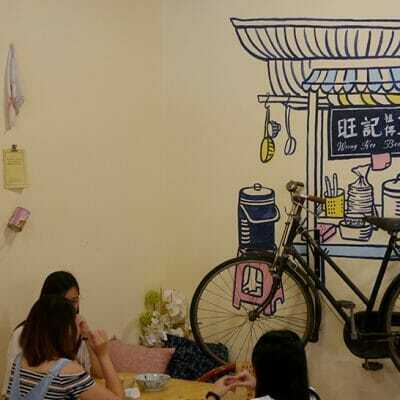 Try the roast chicken and Cantonese fried kuay teow.